Our range of mixed meat kebabs are the most popular in our range. The combination of Lamb, Beef & Chicken infused with our secret kebab spice blend, creates a delicious kebab with great taste and texture for a low price. 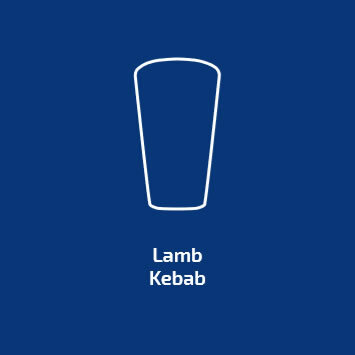 The mixed meat kebab range includes the yellow label (our most popular kebab), red label and white label. Each of these kebabs has varying proportions of lamb, beef and chicken. Click on the kebabs above to find out more about each.